Channelside Tampa is a thriving community located just outside of Downtown Tampa and withing minutes to the port of Tampa. 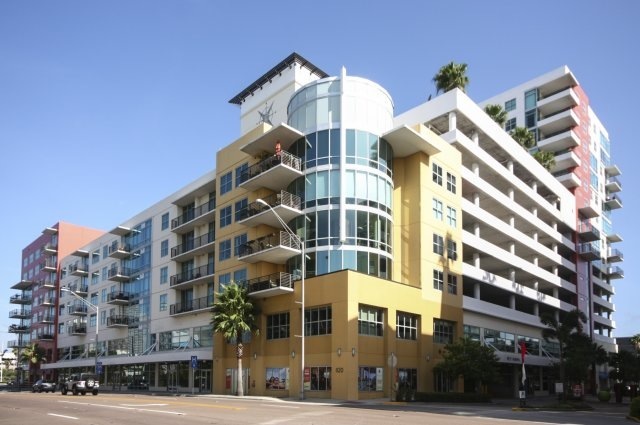 Channelside Real Estate is comprised of upscale condimiums made up of block construction and modern architecture. Luxury residences that are steps away from the arts, nightlife, and dining. Channelside is undergoing a Real Estate and popularity explosion. Developements have been recenltly announced that are changing the landscape in Channelside.